Spotted by Slevinator, Super Excited! PS, “alphabet” is one of those words that, when you type it a few times, just never looks as if it is spelled right. You know? 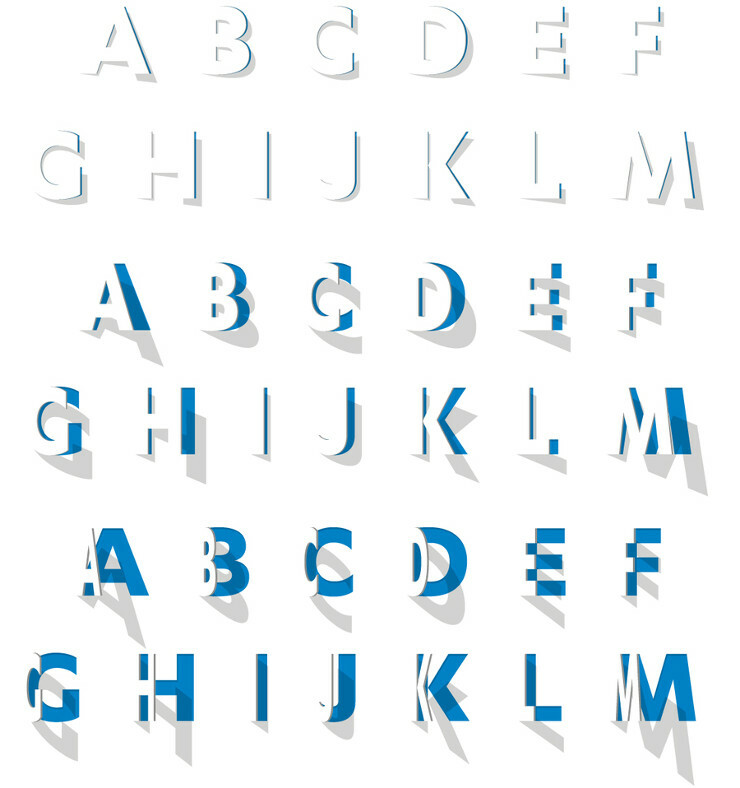 This entry was posted in Uncategorized and tagged alphabet, arts, design, font, illustration, paper art, typography. Bookmark the permalink.